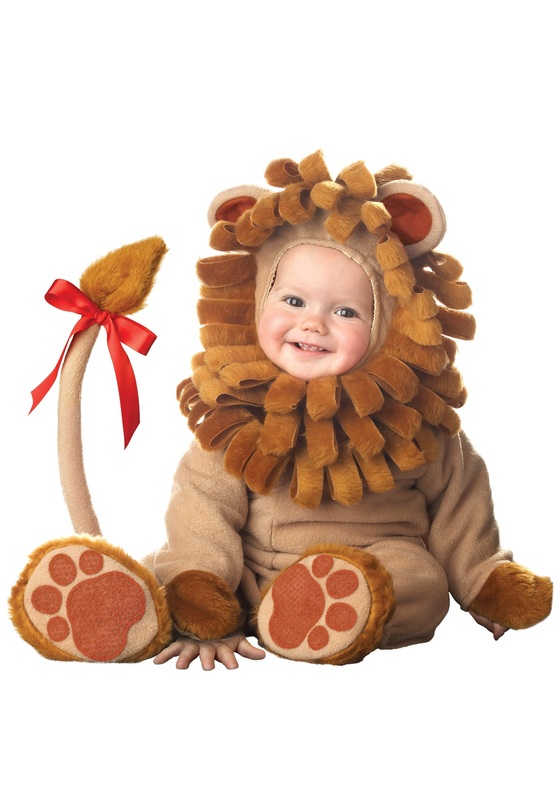 This infant lion costume will make your baby the king of the jungle! 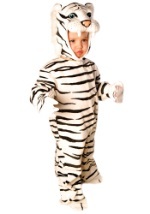 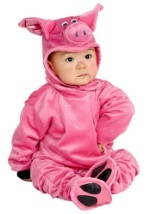 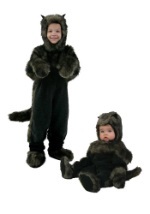 The furry bodysuit is made of a polyester/acrylic blend with leg snaps for easy diaper change. 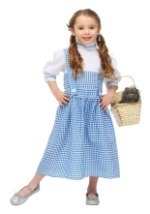 The attached tail extends approximately 24 inches and features a bendable wire interior and a red satin bow. 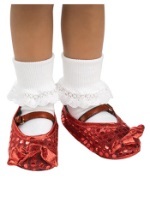 Keep your child's feet warm with the slip-on booties! 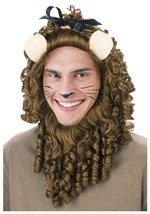 The plush mane hood is lined with polyester, snaps closed at the base of the neck, and features floppy ears. 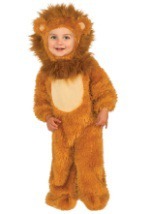 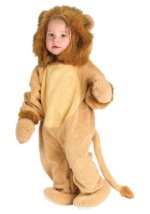 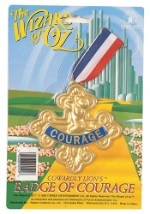 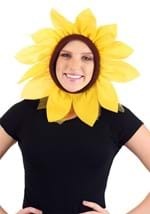 Get this cuddly lion costume in toddler sizes too! 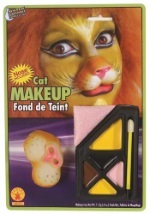 Attached bendable tail w/ red bow extends 24"